Image optimization is a great way to decrease overall website file size, thus making it load faster and saving bandwidth. This is a list of tools and Linux commands I use for image optimization and batch resizing. 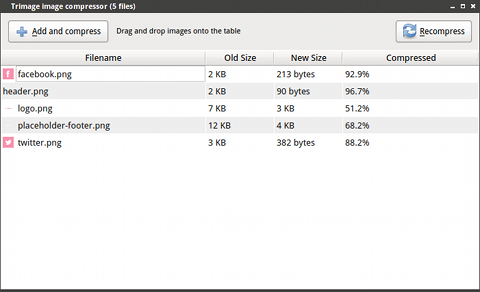 https://compressor.io/ – optimizes jpeg, png, gif, svg files. https://ezgif.com/optimize – gives more options and produces better results for animated gifs. Also great for making GIFs. https://www.xnview.com/ – many advanced options for image batch processing – resizing, converting for Linux, Mac and Windows. I really liked this tool and found it very powerful when I was less familiar with command line and Imagemagick in particular.